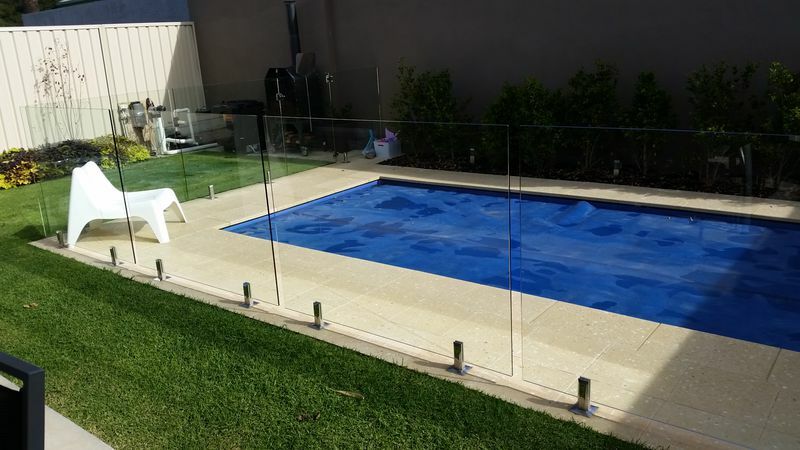 Frameless Glass Pool Fencing is considered the ultimate choice for style and luxury when it comes to enclosing your pool area. 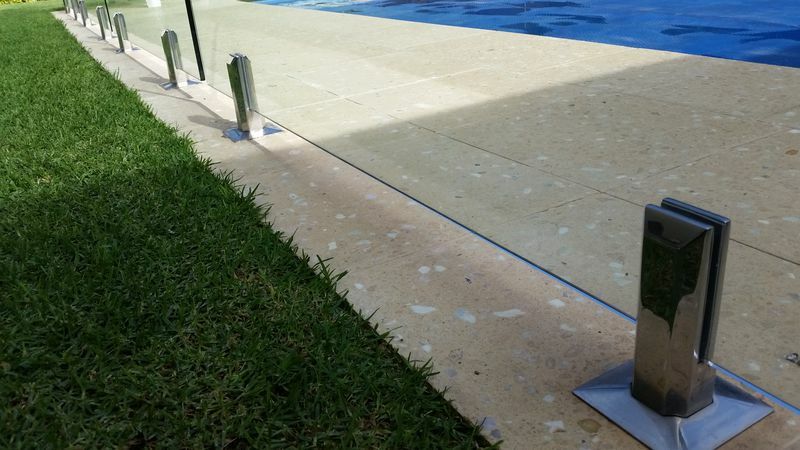 Frameless glass consists of 12mm thick toughened glass, which is held up by Marine Grade 316 stainless steel spigots (small posts). 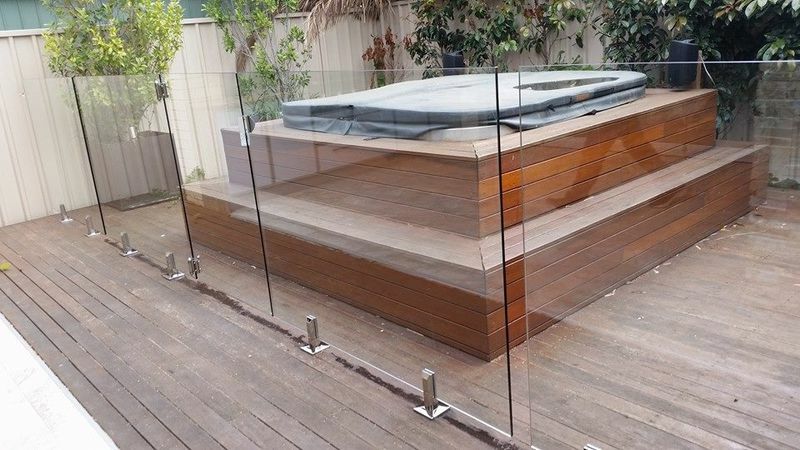 Our A Grade glass panels all have polished edges not only for aesthetics but for that extra safety. 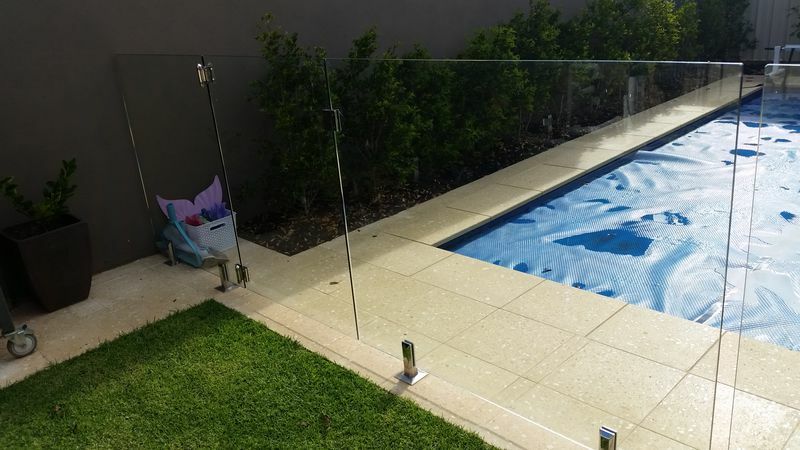 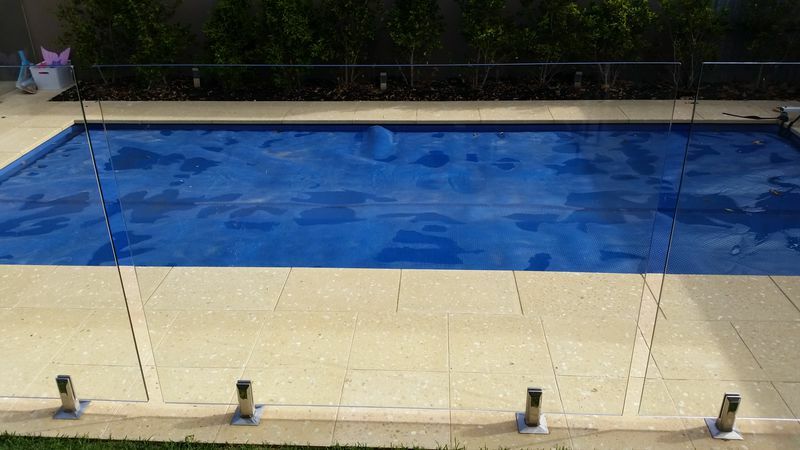 We only use locally sourced glass and accessories which exceed Australian Standards so you can rest easy knowing that your Pool Fence is built to last. 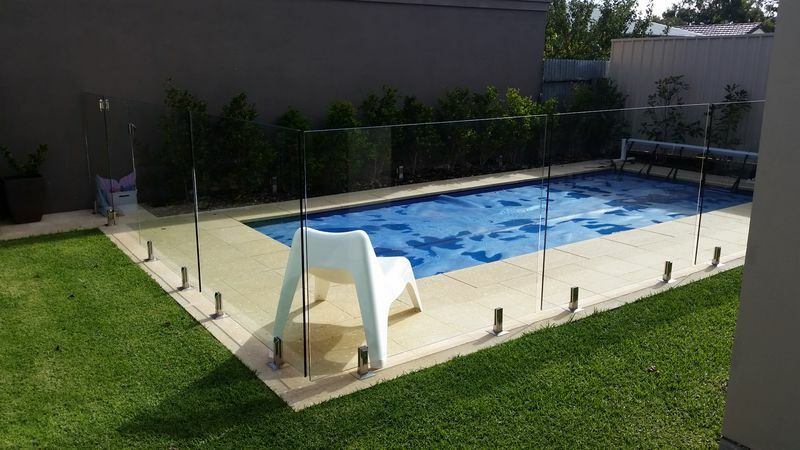 Our frameless and semi frameless pool fencing materials and installation methods exceed AS1926.1-2007 and AS2208. 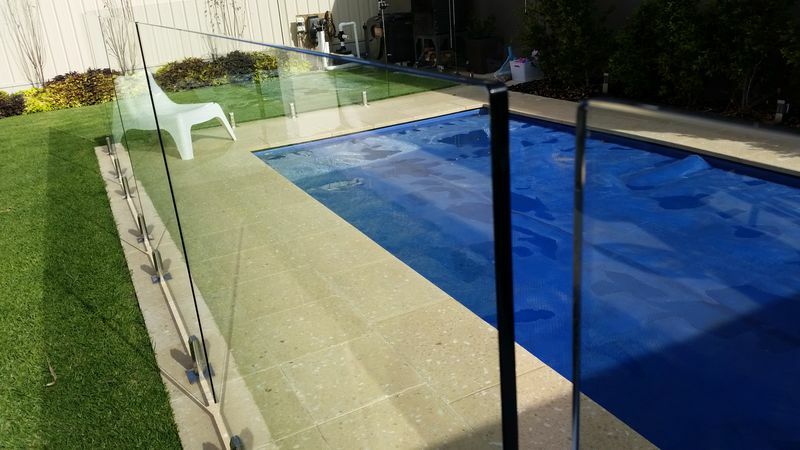 We are able to organise for your Frameless Glass Pool Fencing to issued with a certificate of compiance through a third party. 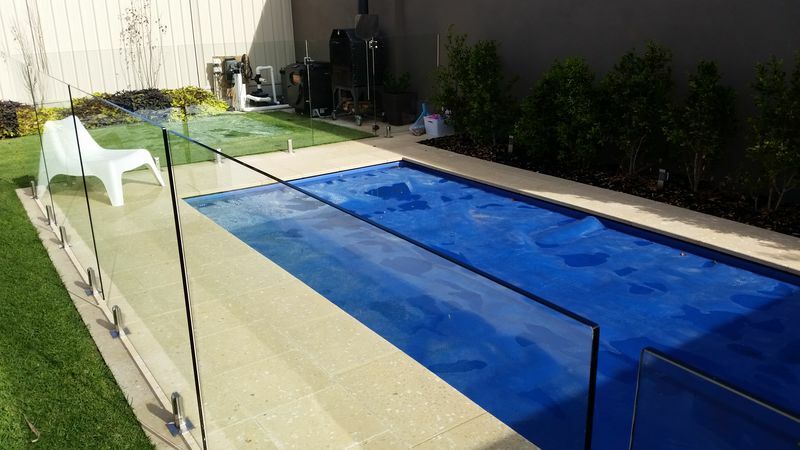 Recent legislation requires that Pool Fencing (Being Glass, Tubular or other styles) be compliant and be issued with a certificate of compliance prior to settlement on a property for sale.